Dr. Koya is Associate Professor of Oncology at Roswell Park Comprehensive Cancer Center's Center for Immunotherapy. He is also the Associate Director of the Center for Immunotherapy and the Director of the Vector Development & Production Facility, and member of the CCSG Tumor Immunology & Immunotherapy Program Area. He received his M.D. in 1991 and completed his residence in Internal Medicine and fellowship in Clinical Oncology at UFRGS, Porto Alegre, Brazil in 1995. He received his Ph.D. in Molecular Biology & pathology from Hokkaido University (Japan) in 2001. From 2001-2003 he pursued a postdoctoral fellowship at the Department of Pathology at USC, Los Angeles, before joining UCLA in 2003 for an initial postdoctoral and then a faculty position as Assistant Professor in the Department of Surgery, Division of Surgical Oncology, at UCLA with research focus in the area of Cancer Gene Therapy and Immunology. Dr. Koya has received the Scholar Award from Ministry of Education and Culture of Japan, the Ito Foundation Award, the Nickel- V Foundation Award, and STOP CANCER Award. 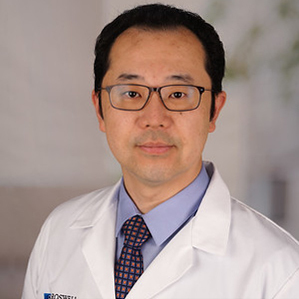 At Roswell Park, along with his translational lab research, Dr. Koya leads an NIH funded prospective clinical trial based on an immune-modulator -enhanced TCR-engineered T cell transfer for metastatic cancer patients. He also serves as reviewer for scientific journals in the field of Cancer Research and Immunology and as current reviewer for grants in NIH/NCI study sections. 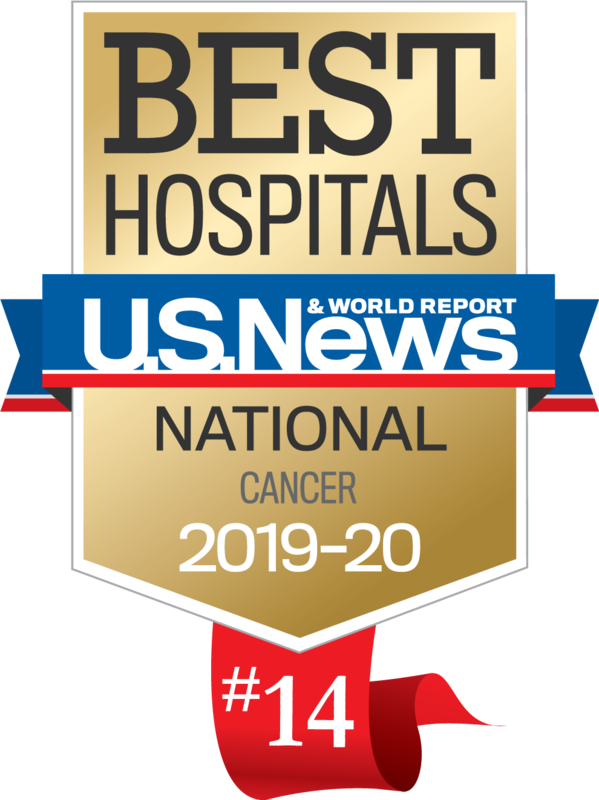 Dr. Koya conducts laboratory and clinical research focused on immunotherapy and targeted-specific therapy of cancer. Dr. Koya’s research interests include gene vector design, molecular imaging, new approaches to enhance anti-cancer T-lymphocyte responses, advanced immune monitoring and understanding of cancer biology for therapeutic translation.